JUZDIZRTS @ Covernotes in Newmarket! The Newmarket JUZDIZRTS Author Event is less than 24hrs away. You have had an opportunity to read about each author here on the official blog website and read an excerpt of their writing. Now is the time to show your support in person if you live locally to the event. We can’t wait to meet each and every person who has been following our progress these last few months. Should you be unable to attend due to time or distance, know that we carry your dedication with us in our hearts as we make tomorrow and event to remember. V. M. Gopaul (Thriller) – 10 min. Adrienne Clarke (Fantasy) – 10 min. Murielle Bollen (Travel) – 10 min. S. D. Livingson (Children’s Mystery) – 10 min. Isobel Warren (Historical) – 10 min. Sue Battle (Contemporary) – 5 min. Erika Willaert (Science Fiction) – 5 min. Our free door-prize draw allows each attendee one free ticket with a minimal donation request of $1 for additional tickets. The draw is sponsored by Covernotes Tea & Coffee House and The Writer’s Community of York Region along with each participating author. Don’t forget to stay for a chance to meet and talk with the authors immediately after the readings. 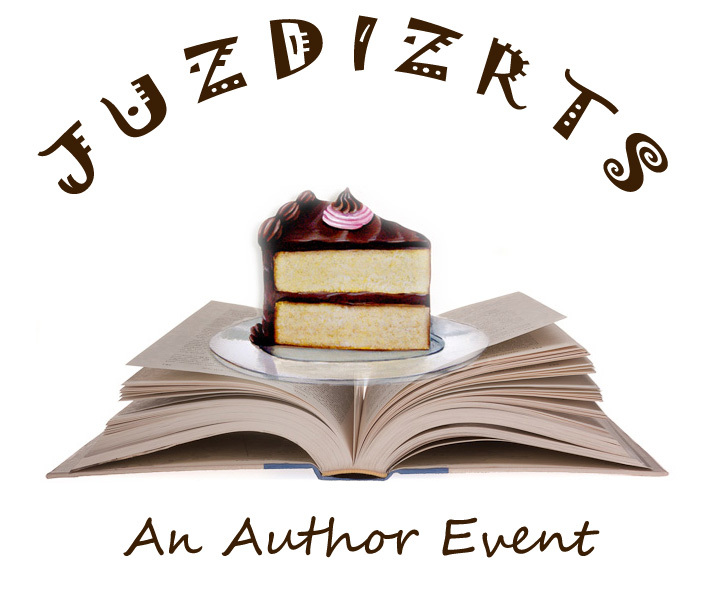 JUZDIZRTS Author Event – TODAY! Come one come all to the JUZDIZRTS Author Event in Richmond Hill @ Covernotes! JUZDIZRTS has 7 fantastic authors tingling with anticipation ready to share excerpts from their latest books. Be sure to stay after the showcase to meet each one in person and learn more about their writings and experiences as we draw for free prizes, drink coffee, and enjoy each others company. Many nights Sigmund fell asleep to the waxing and waning whirr of his mother’s mechanical sewing needle, and the soft thump, thump, thump of the foot treadle. Sometimes, he would wake to the same sounds in the morning. Sigmund scarcely remembered the time far from the cramped flats and the sounds of sewing machines. But he could recall a long-ago Christmas: the scent of pine and the flicker of tiny candles; the delicious odours of citrus, cinnamon and ginger. Even then, his grandfather never looked at him – always, his grandfather turning away, turning away. Strange that he could not remember his mother in that great big house with the dozens and dozens of doors, always closed. But he did remember his grandmother, his busy, flustered grandmother. She wore big wide hats with jewelled hatpins, and fur stoles and collars. He recalled how she fussed with his nurse that he would catch a cold or be overheated. Always calling on the maid to see to this or see to that – schnell! The influenza epidemic helped keep her oath. Be sure to catch Ruth’s reading at the Richmond Hill JUzDIzRTS Author Event at Covernotes on Saturday July 27th! 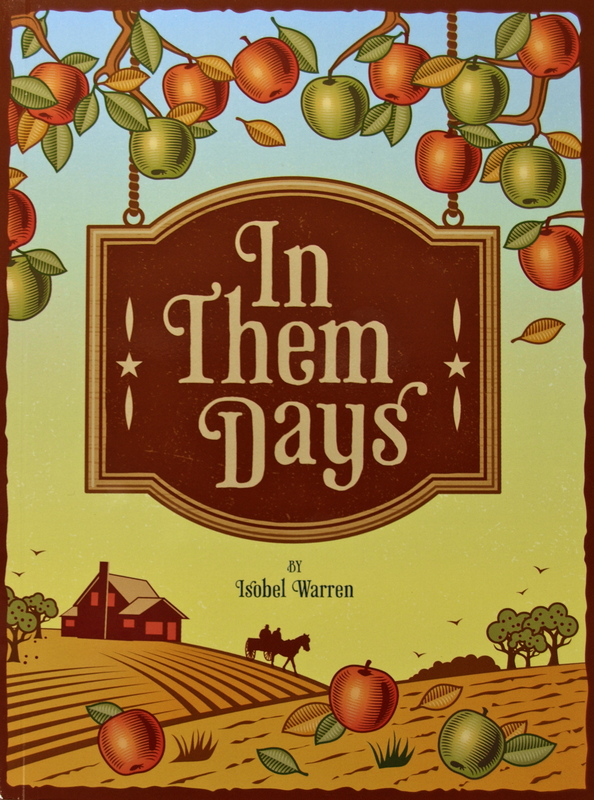 Contemporary/Literary Fiction author Ruth Walker has joined the JUzDIzRTS Author Event! Ruth E. Walker’s fiction, nonfiction and poetry have won prizes and appeared in magazines and journals in Canada, the U.S. and the U.K. A senior writer for the provincial government, she is also a past president of The Writers’ Community of Durham Region; co-founded/edited/published the first literary journal in Durham Region, LICHEN Arts & Letters Preview; served as artist in residence for the Durham District School Board and in 2008, launched Writescape Writing Retreats & Workshops in partnership with writer/editor Gwynn Scheltema. 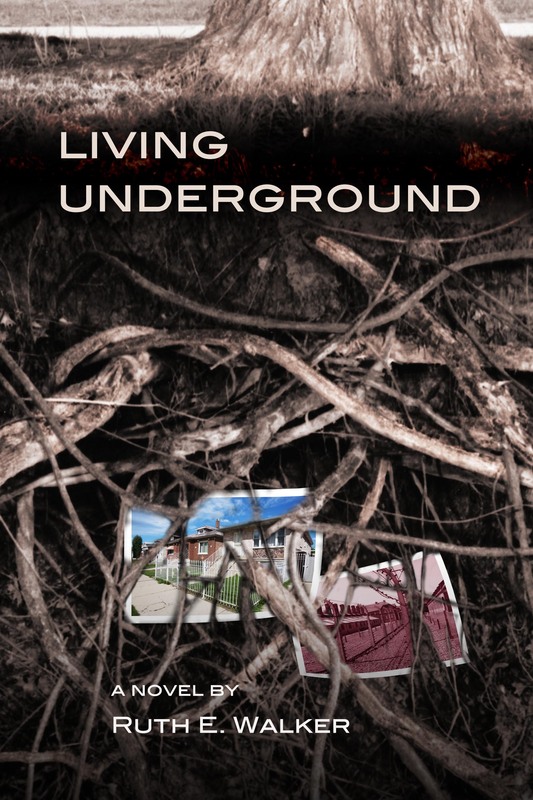 Her debut novel LIVING UNDERGROUND was published in 2012 by Seraphim Editions in Woodstock and is now in its second printing. Sheila Martin’s dismal childhood is irrevocably transformed when Sigmund Maier, the family’s enigmatic German tenant, introduces her to opera, music and much more. When he reappears in her ordered and successful adult life, Sigmund asks for her help with an immigration issue. A novel told in two points of view, LIVING UNDERGROUND take us on a journey through childhood and generations, allowing a glimpse into the secrets and mysteries that shaped these complex and intriguing adults.